We know how busy the holidays can be! 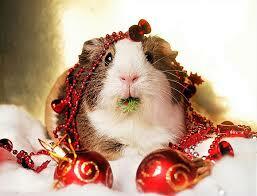 If you are not carful, you could end up overwhelmed with Christmas like this fuzzy friend! Relieve yourself of some of those holiday responsibilities and call the Brownstone Catering for your holiday party needs!